The first and second generation 3d printers from power tool company Dremel are some of the most popular desktop 3d printers, in part because of their ease of use and cumulative capabilities. Today, Dremel announced it’s taking the ease of use factor a step further by partnering with the digital manufacturing software company 3DPrinterOS. 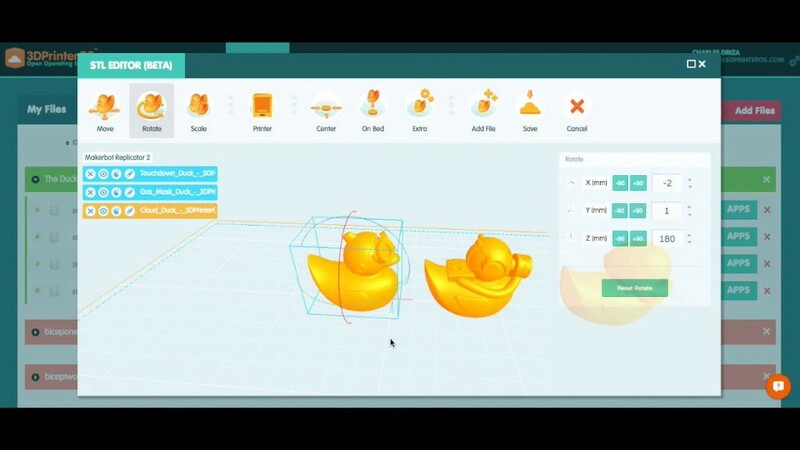 The software and tools from 3DPrinterOS make it very easy for schools and businesses to deploy multiple 3d printers across their offices and classrooms, and be able to manage all of them from one single web based software. “Our vision is to further the 3D printing revolution, so users can print to a connected 3D printer anytime from anywhere in real-time. We want to unlock the power of digital manufacturing as Microsoft did for the PC,” says 3DPrinterOS President John Dogru. The software from 3DPrinterOS is compatible with hundreds of thousands of 3d printers around the world and is operating in over 100 countries, making it one of the most utilized programs to manage 3d printing at scale. By making the 3d printing process uniform across printer types, the company is trying to provide uniformity for preparing, starting and monitoring 3d prints in multiple locations. 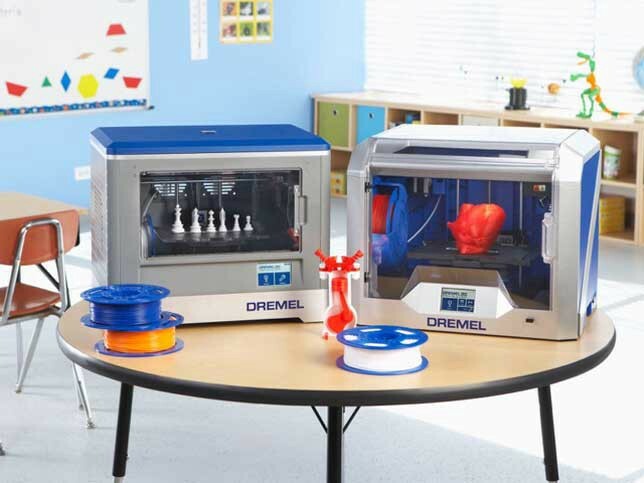 Much of what Dremel offers by way of 3d printing is focused on the education space, as more and more schools across the US implement the technology to teach their kids STEM skills and prepare them for the 21st century. Making 3d printing easy to use is one of the big challenges for hardware and software designers. With this new partnership, Dremel 3d printers users can “monitor print progress anytime with any device — without the need to download software,” since it is completely web based. Anytime companies make an effort to make 3d printing easier and more accessible, we say hooray. Dremel Launches Cloud Based 3D Printing with 3DPrinterOS Partnership was originally published in 3dprintingtech on Medium, where people are continuing the conversation by highlighting and responding to this story.